Vision group has signed a contract to supply the revamp of the compression system and gas recycle, to Petrobras’ Thermoelectric Power Plant (TPP) Gasparian. 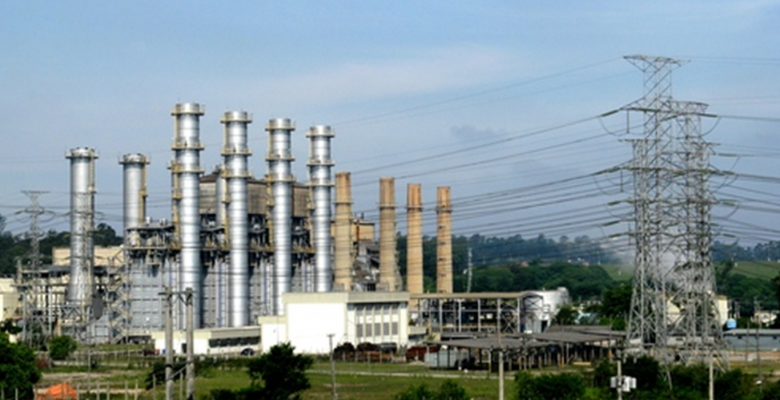 TPP Gasparian is located in São Paulo and has an installed capacity of 386 MW. The new system will reduce downtime in the system that operates with two compressor, changing the direct start of two electric motors 7200HP in 6,9KV, to new technology by frequency converter, as well as changes and interventions in instruments and control system to ensure improved performance of the system. The scope of supply includes, among others, a complete Power House (modular electrical room assembled with metal structure) for installation of all panels, two Siemens frequency converters in 6,9KV voltage for the two 7200HP electric motors, a complete system of automation of the CCC (Compressor Controls Corporation) for control and supervision (PLCs + HMI), in addition to the assembly, configuration, commissioning, startup, training and assisted operation. These inverters are the most powerful ever built in Brazil by Siemens.